Sixth Annual SAOC Walk – Thank You! 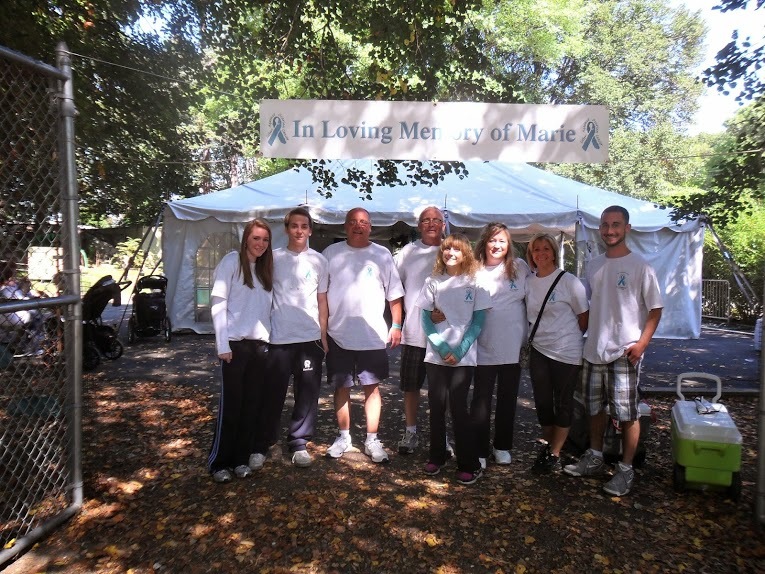 The Sisters Against Ovarian Cancer Walk in Memory of Marie Spinale was held on Saturday, September 7, 2013. Proceeds of the 2013 SAOC Walk have been directed to the David H. Koch Institute for Integrative Cancer Research at the Massachusetts Institute of Technology, to support the Sisters Against Ovarian Cancer Koch Institute Frontier Research Fund. Please check out the Photo Gallery to see pictures from the Walk!